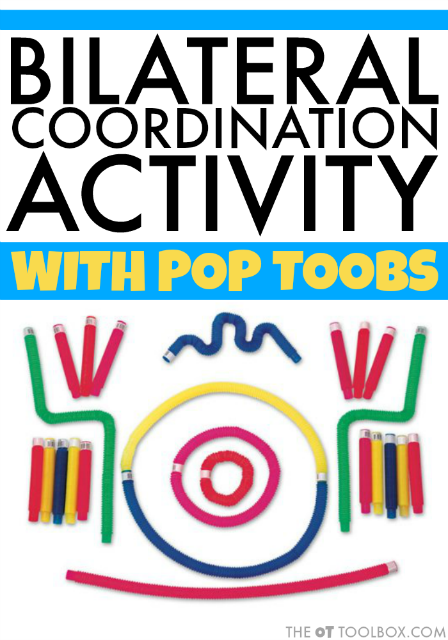 Below, you will find a blog post on a bilateral coordination activity using Pop Toobs. This fine motor bilateral coordination activity can address a variety of fine motor skills in kids including those bilateral coordination skills needed for tasks like handwriting, scissor use, shoe tying, and much more. 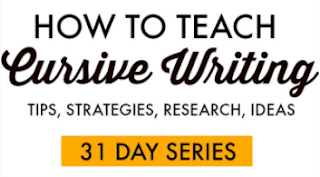 This article was written by The OT Toolbox contributor author, Christina Komaniecki, OTR. Sometimes when I am working with the students at school I have limited resources and have to be creative with what I have (as most OT’s are really good at). One really fun simple activity that I have used with students of all ages includes using tongs, a pop toob and small objects (pom poms, little erasers, tiny plastic animals etc.). Since using tongs can get boring for children fast, there is always ways to make it more enjoyable. Check out these other fun Occupational Therapy Activities Using Tongs. Being able to perform bilateral coordination tasks is important in everything we do! 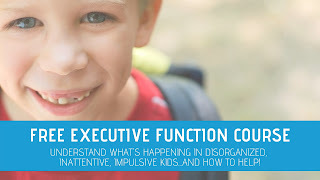 Think about a child writing, cutting with scissors, completing fasteners, washing their hair, even making cookies requires bilateral coordination. There are three components to bilateral coordination which include reciprocal movements, symmetrical movements and using a dominant hand and a helper/supporting hand to complete tasks. to target a variety of skills, eye hand coordination, bilateral coordination and fine motor skills. This activity works on using a helper/supporting hand to hold the pop toob while the other hand holds the tongs. 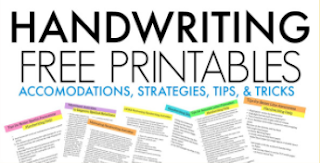 This is great for children who have a hard time with stabilizing paper when cutting or handwriting, because it has them use both hands for the activity and it cannot be done with just one. Mini alligator tongs and Teeny weenie tongs-perfect for little hands, to help build intrinsic muscles and proper grasp. Start by having the child hold the pop toob in one hand. Then using tongs, they will pick up an item with the other hand and have to place it over the top on the tube, open the tong and let the item travel down the tube. This activity is great to also work on the fine motor development of the hand. 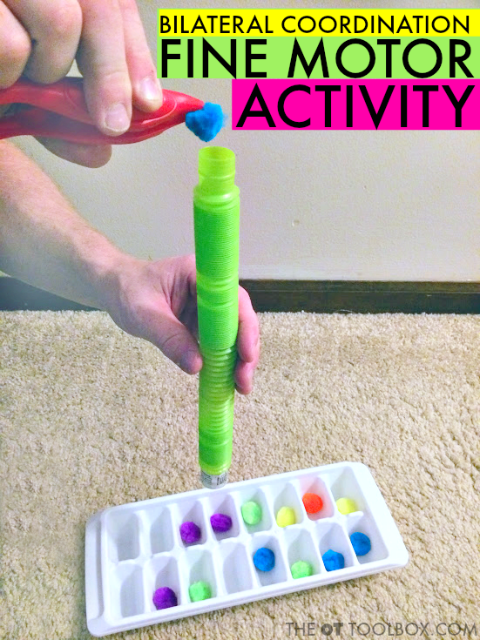 An ice tray- use pom poms and have the child move the tube so that the pomp om can fall into a designated space. A bucket of water- use small erasers or small plastic toys and let them travel down the tube into the water and make a splash! A container of beans- a fun way to have noodles travel down the tube fall into the beans and then shake up the container and let the child find the items in the hidden noodles. To make this activity more difficult use a smaller tube, smaller tongs and smaller objects. To decrease the activity, use a bigger tube, large tongs and bigger objects. You can also have the child sit or stand when participating in this activity. From what I have seen children really like to stand when doing this. 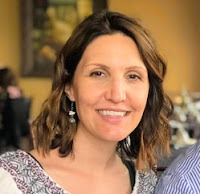 Christina Komaniecki is a school based Occupational Therapist. I graduated from Governors State University with a master’s in occupational therapy. 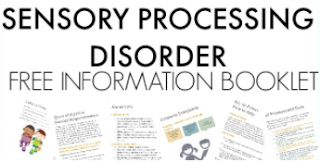 I have been working in the pediatric setting for almost 6 years and have worked in early intervention, outpatient pediatrics, inpatient pediatrics, day rehab, private clinic and schools. My passion is working with children and I love to see them learn new things and grow. I love my two little girls, family, yoga and going on long walks.